Indica fans know it: buying cannabis seeds of the Big Bud is an investment that pays for itself. There is nothing wrong with the potency of the Big Bud cannabis seeds, cannabis experts have already known that for a long time. However, do not think that this indica-dominant variety came falling from the sky like some kind of present. 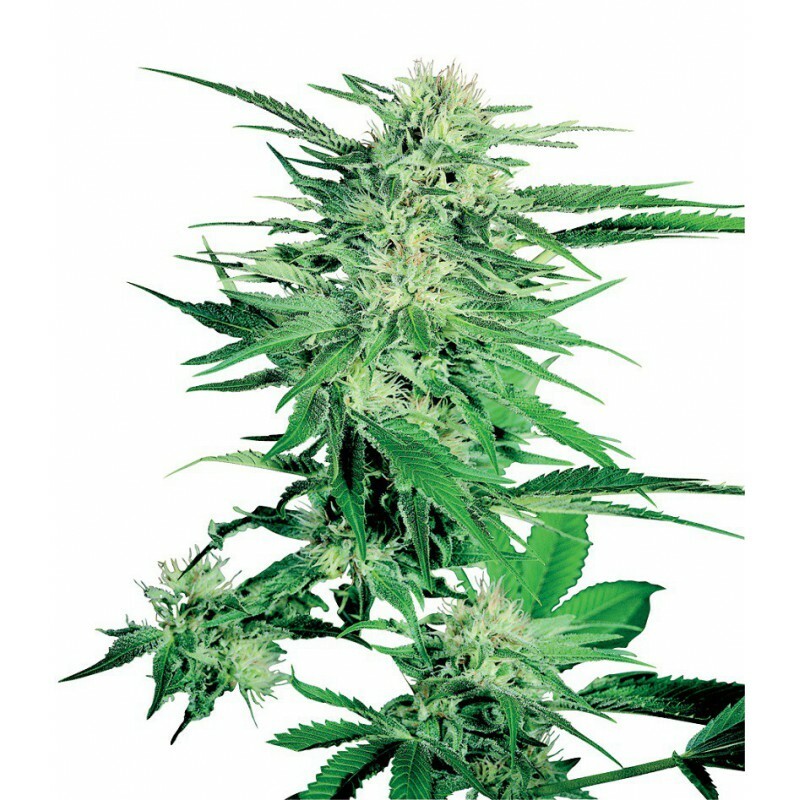 A lot of work has been done by the breeders of Sensi Seeds to achieve the result. The foundation for these seeds was laid in the Unites States but cannabis quickly lost its popularity there in political circles. The witch hunt against these beneficial plants led to a real War on Drugs but the Big Bud weed seeds managed to escape and found a safe refuge in the Netherlands. It was an incidental benefit that the Big Bud cannabis seeds could immediately be amended in order to further optimise the variety. It originally concerned a crossing of an Afghan mother plant and a real Skunk. That combination led to strong plants and rich harvests; something that growers who buy cannabis seeds can obviously get excited about. At the same time, the people at Sensi Seeds struggled with the question how Big Bud could be refined even further. Extensive research ultimately provided a helping hand: the Afghan ancestor was found again. In this way it was possible to realise a backcrossing at the highest level which restored the glory of the original Big Bud from the United States. The result was impressive. A genuine award-winner that flowers after approximately 55 days. The Big Bud perfectly performs in a sunny climate, but an overwhelming harvest is also guaranteed when cultivated indoors. Indica fans know it: buying cannabis seeds of the Big Bud is an investment that pays for itself.